Give that special gift with a unique oil portrait. contact info@herring-bone-design.co.uk for details. 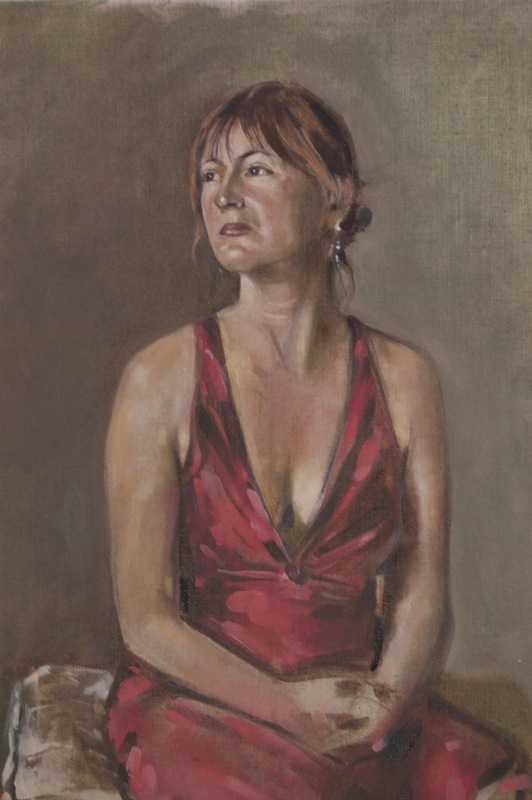 ]Have you thought of having a portrait commissioned of a family member or friend?